Shaving gel of rich creamy lather. The formula keeps an effective balance between substances and emollients, to reach the right moisturizing effect. 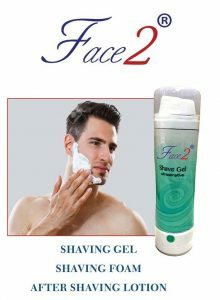 Shaving gel transforms into a rich creamy foam allowing You a smooth and comfortable shave. The propellant is compressed air.